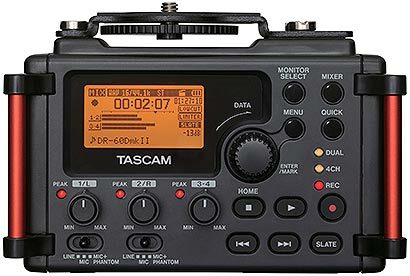 First there was the popular Mark One version of Tascam's award winning DR-60D - you can still read all about it in our product archive here. 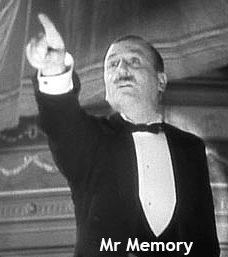 Now for the new, improved Mark Two version. 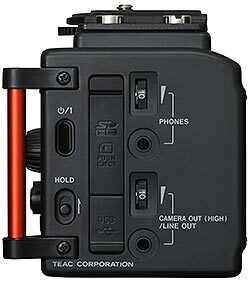 A refreshed audio recording solution for on-set filmmakers and videographers. 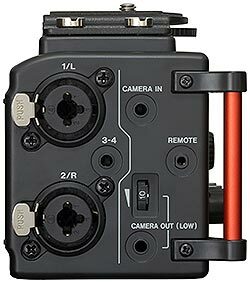 Its streamlined design fits perfectly under a DSLR camera rig, so you don't have to rely on those bulky recorders from the past or be limited by the usually pretty poor audio quality of the camera’s audio circuitry and internal microphone/s. The DR-60DMKII is the next generation of 4-track solid-state recording, based on Tascam’s decades of recording innovation. The upgraded HDDA microphone preamps provide up to 64dB of gain, capturing every nuance of a performance. 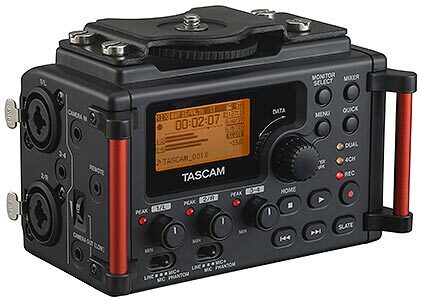 Up to four channels at a time can be recorded to the internal SD Card, at up to 96kHz/24-bit WAV file resolution. Two of the mic inputs utilize locking XLR connectors with 48V phantom power, the other two use an 1/8” stereo connector for wireless and lavaliere microphones. 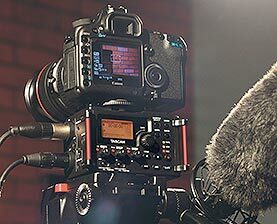 A Camera Output sends the mic mix to the camera for later synchronization, and a Camera Input is provided for monitoring playback. An additional headphone out and line out assist the crew during filming. The DR-60DmkII is designed for low-noise operation, including soft touch buttons and dedicated gain controls.